plastic strip adhesive bandage, common bandage in first aid kits. 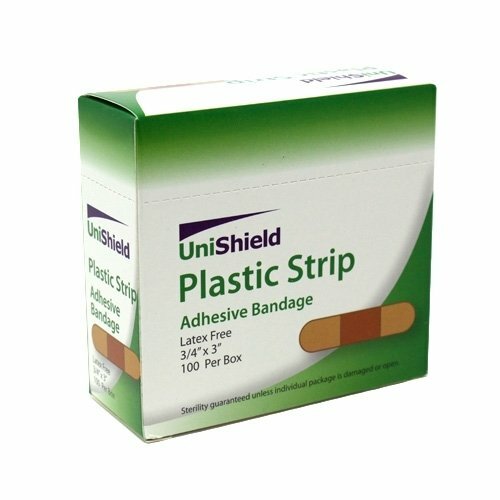 This plastic strip adhesive bandage is the most common bandage found in most first aid kits. 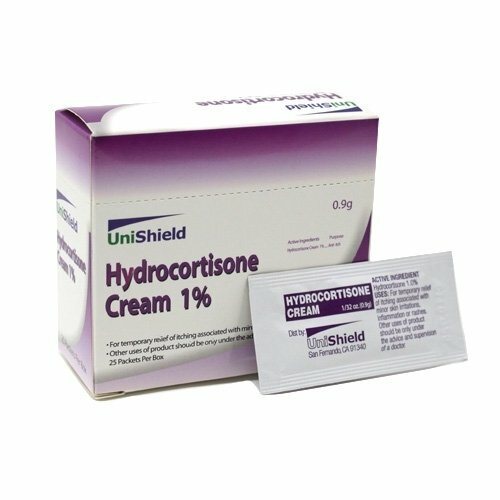 We selected this bandage due to its exceptional adhesive properties compared to others on the market. 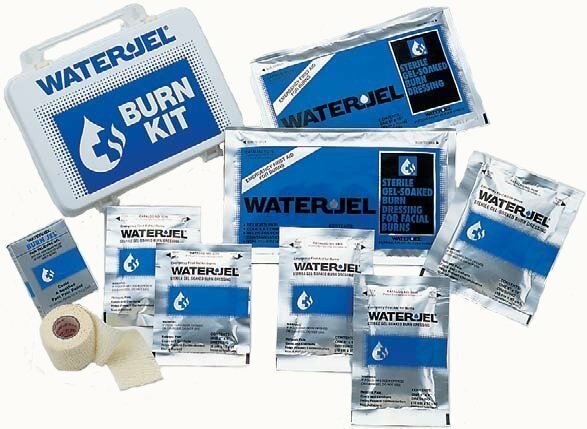 This bandage is recommended in office environments and light industrial areas. 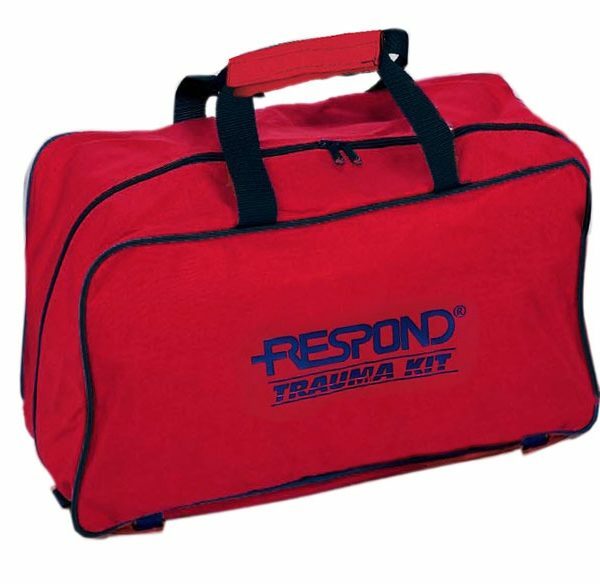 It can also be used to treat minor cuts that occur at home or while traveling. 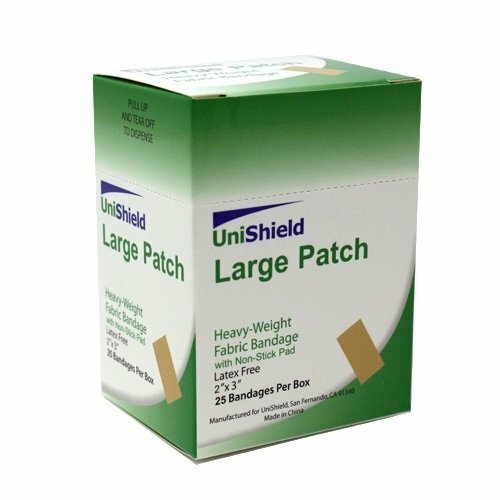 Plastic strip adhesive bandages are a must for any first aid kit. 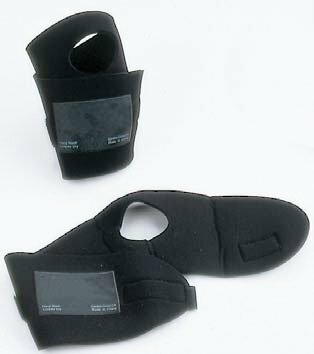 Bandage Size: 3/4" x 3"